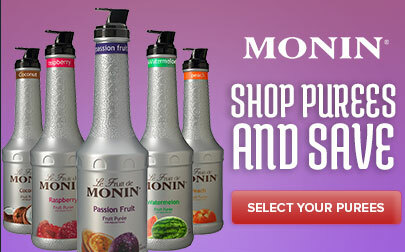 Take your cocktails and smoothies to the next level with this Monin 1 liter blood orange fruit puree! 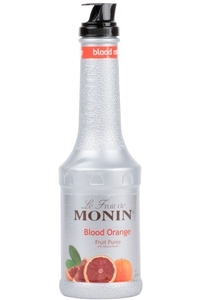 This Monin blood orange fruit puree is a quick and easy way to enhance beverages without adding too much sweetness. 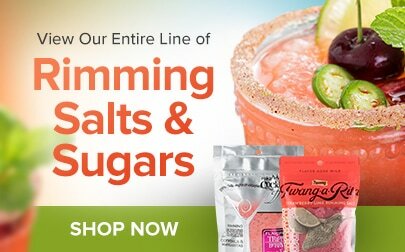 Made with high quality, real fruit and natural flavors, it contains no artificial colors, flavors, preservatives, or sweeteners. Shelf stable and requiring no muddling before use, this concentrated puree promises to deliver consistent, delicious flavor to your food and beverages! 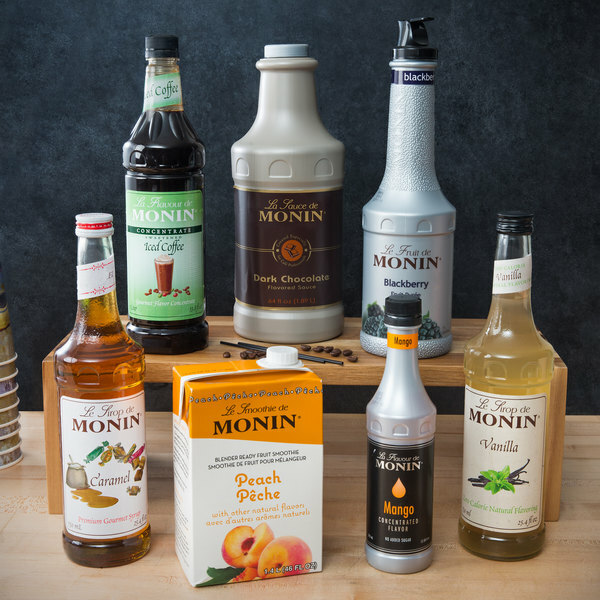 "The Monin blood orange puree is a great twist on the classic orange flavor and makes a really great blood orange cocktail. 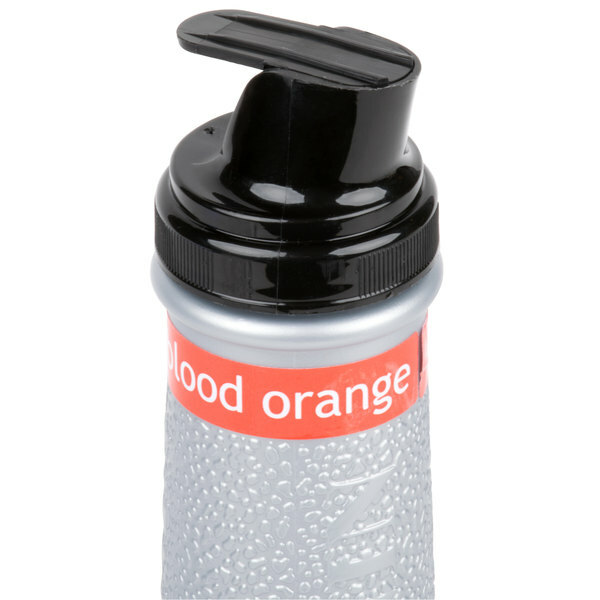 The flavor is great and the pour bottle is so convenient." This premium puree features a signature bright red color and a distinct, freshly-ripened blood orange taste with a tart sweetness that is perfect for a wide variety of drinks and desserts. 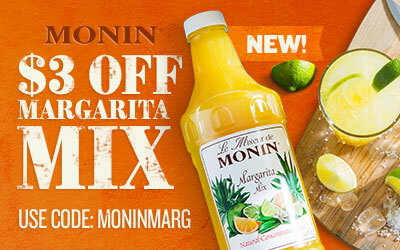 Add a splash to iced teas, lemonades, handcrafted sodas, as well as margaritas and mimosas. You can even use to create a rich, citrus glaze perfect for spreading atop poultry or seafood. The blood orange fruit puree is amazing and the taste is so citrusy and fresh. 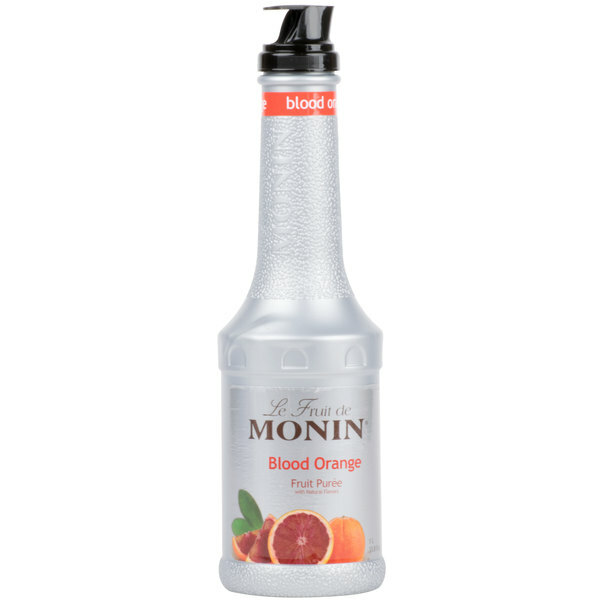 The blood orange flavor is great to make martinis and other bitter style cocktails. 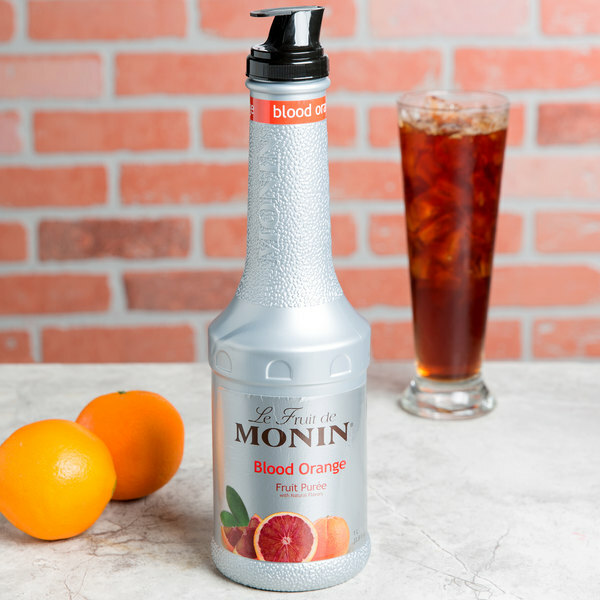 The Monin blood orange puree is a great twist on the classic orange flavor and makes a really great blood orange cocktail. The flavor is great and the pour bottle is so convenient.